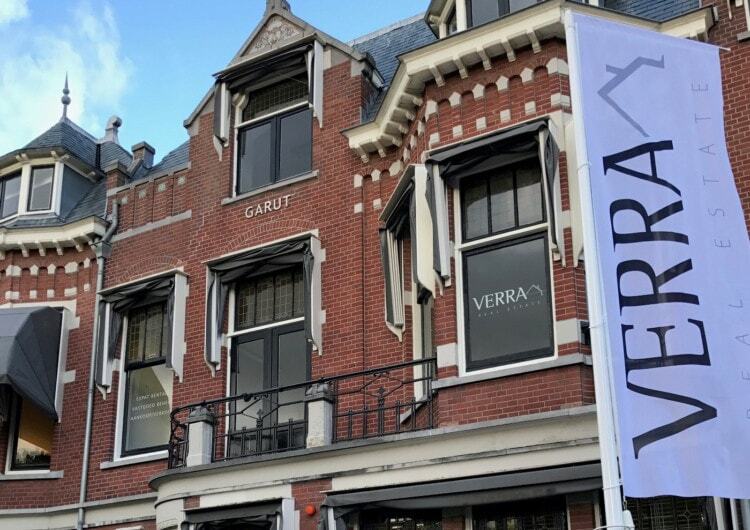 VERRA Real Estate is a rental agent specialising in the expat market in The Hague, Leiden and Rotterdam. With offices in The Hague and Rotterdam, we are one of the largest expat agencies in the West of Holland. A team of 16 enthusiastic estate agents is at your disposal every day to answer any questions you may have. Do you have proposals for businesses to rent apartments? We would like to tell you more about the possibilities. Please contact Verra Real Estate.